Our management team has over 25 years of combined experience and has been involved in the construction of over 1,900 homes through its award winning joint partnerships. 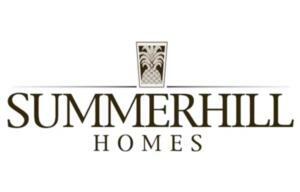 Summerhill homes has developed and maintained relationships with trades and suppliers of the highest standard. 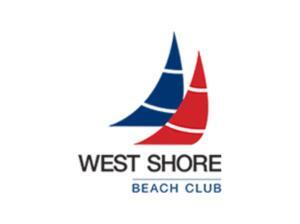 Working together we are able to build our clients a home of the upmost quality. We encourage you to explore our website to find out more about our company, services and current projects.